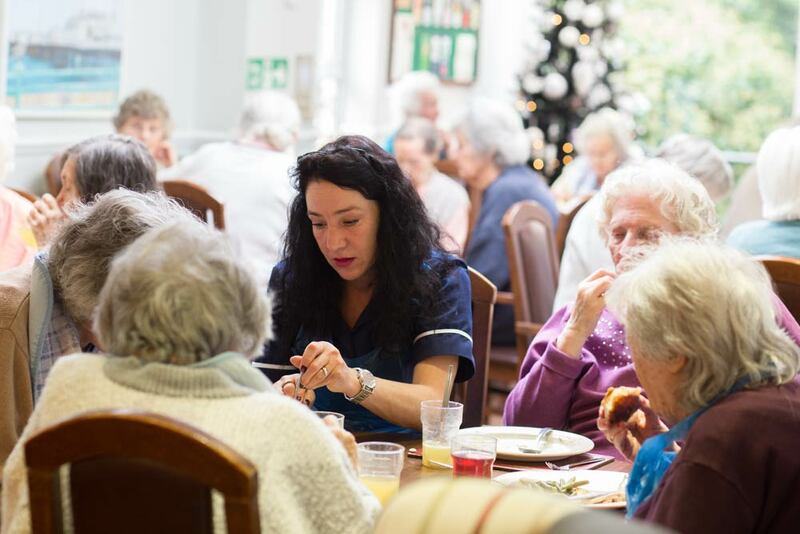 Do you have what it takes to work in the Care Home industry? 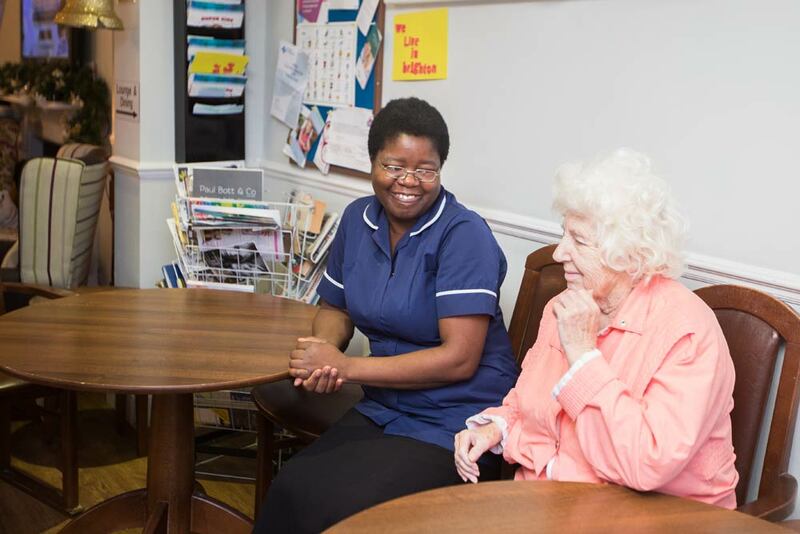 Perhaps you already have experience of a care home role, or are looking for a new career path? 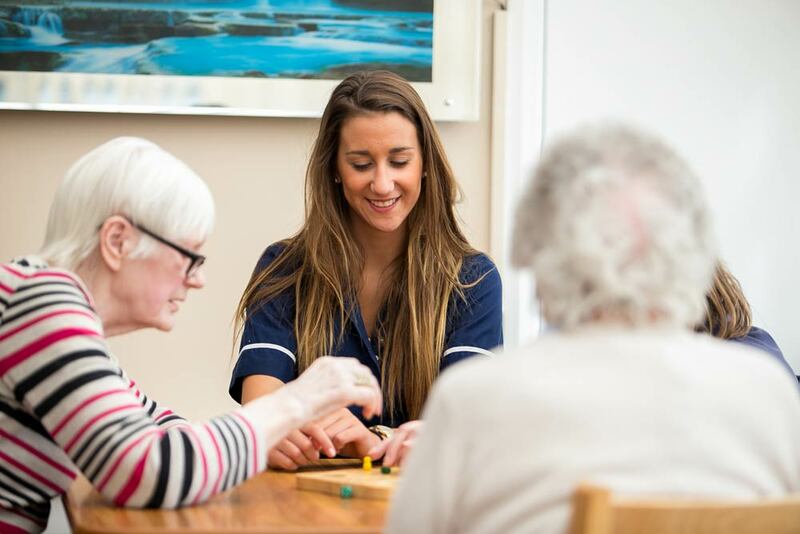 We are committed to hiring the highest quality staff members for our care homes and pride ourselves on the relationships our staff build with our residents. 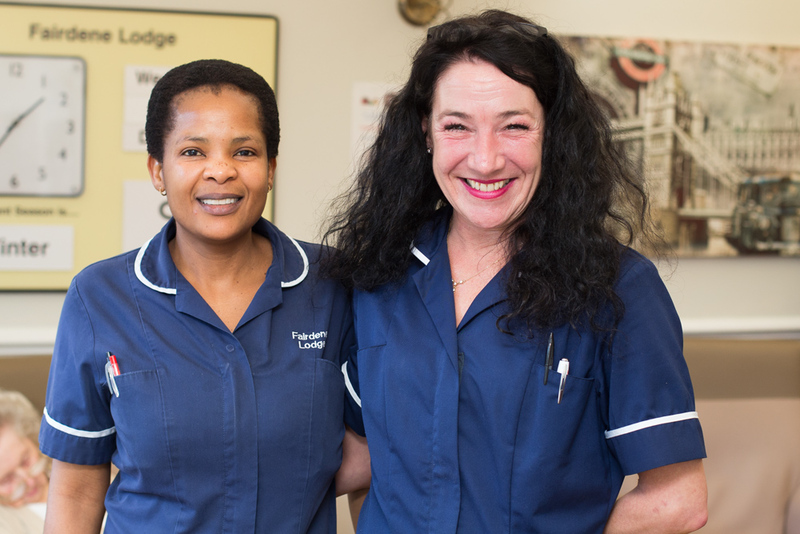 If you would like to submit your CV for consideration to be kept on file until a suitable care vacancy arises, please use the form below.